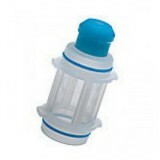 The SteriPEN FitsAll Filter helps remove dirt and sand before you purify your water of bacteria with the SteriPEN, for more effectively clean water. 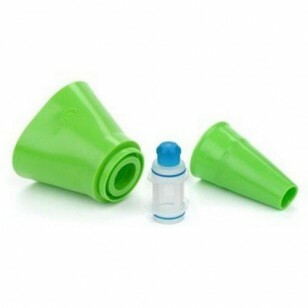 It is uniquely designed with both filter cup and funnel fit, so that a wide range of drinking water containers can be conveniently filtered. Filter the water bottle of your choice with confidence, knowing that your water will both look and taste better. The STERIPEN-FAF-ADP does not reduce fluoride.